Tummy tuck gallery with some before and after photos of Baltimore Plastic surgery clients. 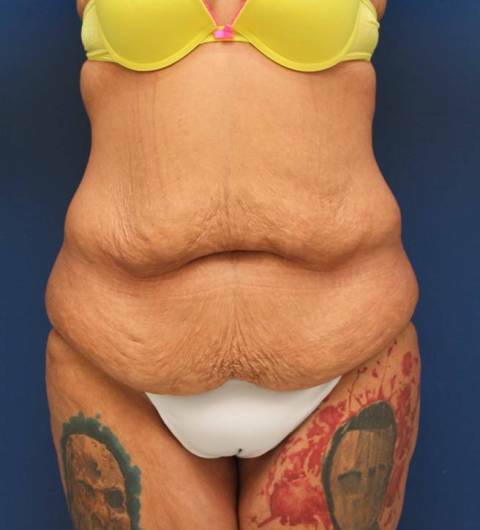 This is a 32 year old female who was unhappy with the extra skin and fat of her abdominal area. She underwent a Baltimore tummy tuck and she is shown before and 1 year afterward. She also had an upper back lift done at the same time. 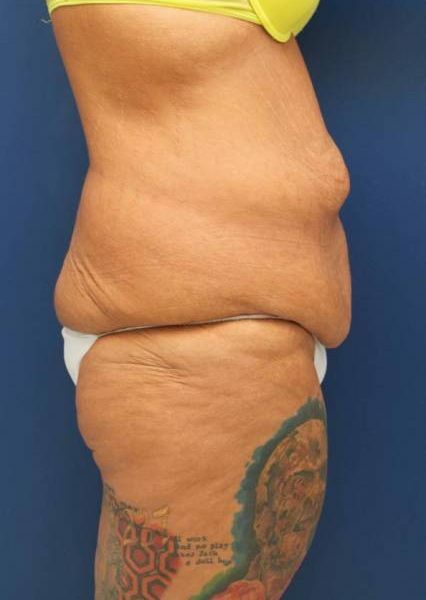 This is a 44 year old female who was unhappy with the extra skin and fat of her abdominal area. She underwent a Baltimore tummy tuck and she is shown before and 1 year afterward. She also had an upper back lift done at the same time. This is a 45 year old female who was unhappy with the saggy skin of her abdominal area despite a healthy diet and exercise. She underwent a Baltimore tummy tuck and she is shown before and 1 year afterward. This is a 31 year old female who lost 100 pounds with diet and exercise. She was unhappy with the saggy skin of her abdominal area. She underwent a Baltimore tummy tuck and she is shown before and 1 year afterward. This is a 46 year old female who wanted to “look as good as she felt.” She was unhappy with the saggy skin of her abdominal area. She underwent a Baltimore tummy tuck and she is shown before and 1 year afterward. She also had a breast lift done at the same time. Combining cosmetic surgery procedures can reduce recovery time and expenses. This is a 48 year old female who was unhappy with the appearance of her abdomen after having several children. She underwent a Baltimore tummy tuck. She is shown before and 1 year afterward.